Our Economy system is designed as a very cost effective aluminium secondary glazing system. Comparable in slimness to our luxury subframe system, but foregoes the wooden subframe thereby reducing the overall cost of the units. 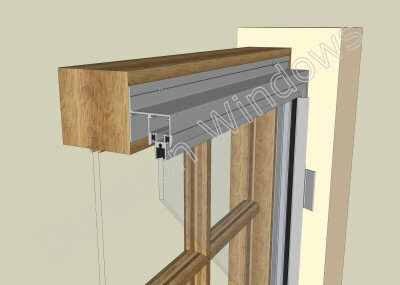 Although very affordable the robust aluminium frames make these secondary units strong, low in maintenance and durable. 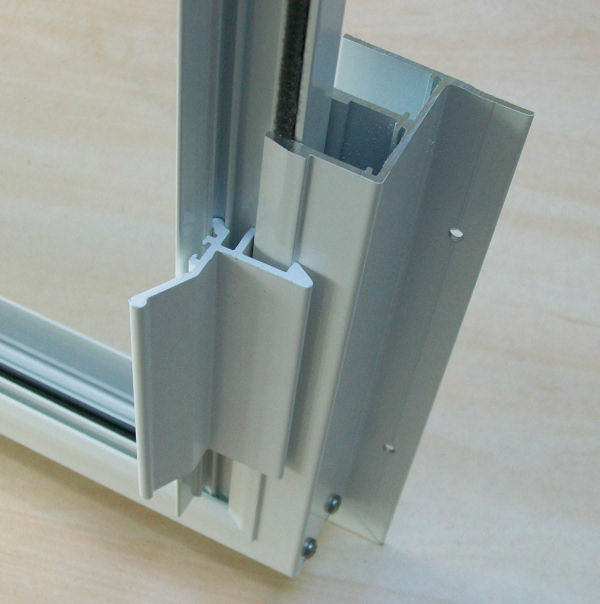 The aluminium frame is not supplied with any trims, or screw covers - further reducing the cost of this system. 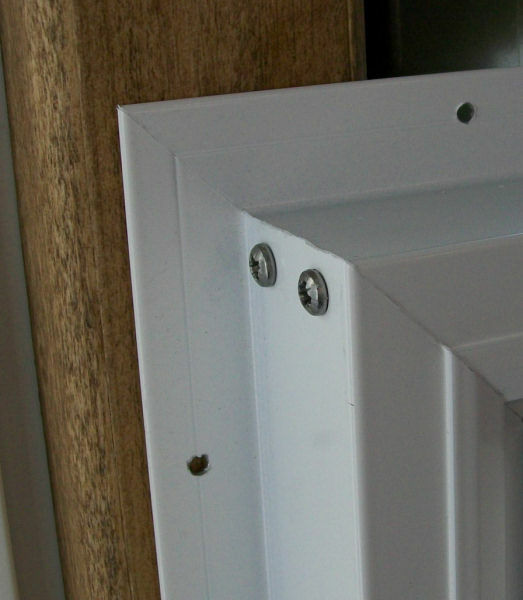 The system is easy to fit, with pre-drilled fixing holes through the odd leg or flange. Simply face fix your secondary glazing onto the existing windows. This system is perfect for large commercial jobs, where a small saving of time and money on each unit adds up and can make all the difference. What’s The Difference between Economy Odd Leg and Luxury Subframe? The main difference is that the luxury subframe system has a wrap around wooden frame that enables you to be able to reveal fix or face fix your secondary glazing. The wooden subframe system has a nicer, cleaner finish than the aluminium flange of the Economy Odd Leg system, which makes it more suitable for use in domestic environments. The advantage of the Economy Odd Leg system is that it is slightly quicker to fit and comes at a slightly reduced cost when compared to the Luxury subframe system - you have around the same amount of aluminium but save on the wooden subframe. This could save you a substantial amount of time and money on a commercial job of 200+ windows.